As GT Bynum's campaign gained momentum, so did the videos we produced to quickly back up the City Councilman. 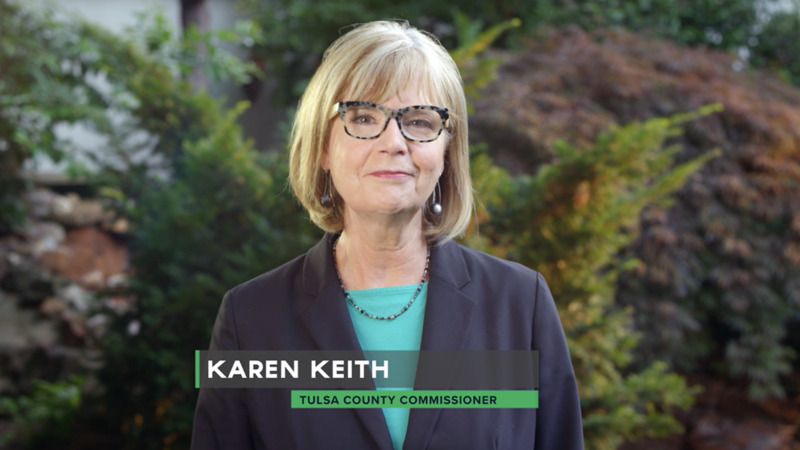 What initially seemed as a long, improbable road to replace the incumbent mayor, slowly started to seem increasingly achievable thanks to the attraction of GT's message and a series of commercial/web videos that helped target respective voters. All-in-all the success of the GT Bynum campaign was a huge accomplishment for the Retro team and will go down as one of the biggest accomplishments in our companies 18 year history.